The article consists of one 320 mAh slim battery which could deliver 850 puffs if fully charged and operates on 3.7 V voltage. 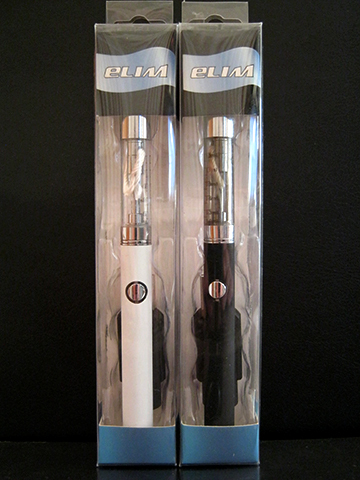 The well designed battery holds the Mini CE4 atomizer which could store 1.3 ml juice. And it also includes a USB charger for the device. Available in white and black edition.